Rattle Records 005. 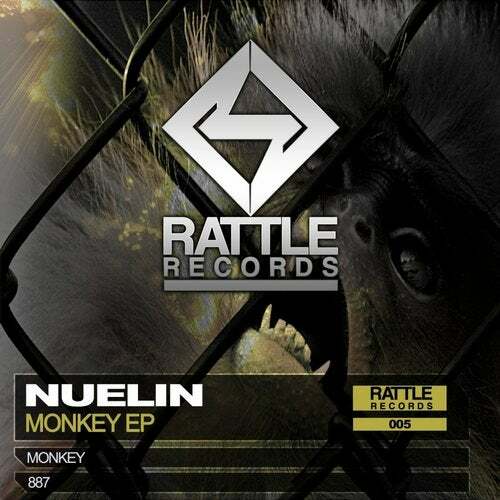 For our fifth release we have prepared a great EP by the Producer NUELIN (Granada, Spain) - MONKEY EP. Monkey and 887 are two powerful techno tracks, with serious and overwhelming bass sounds.